Orthodontics is a branch of specialised dentistry that treats irregularities of the jaws and teeth. It involves attaching braces or plastic aligners to the front or the back of the teeth, so as to align the jaws and improve the bite. Due to the cost of the appliances and specialised nature of the treatment, orthodontics is punitively expensive. In fact, you can expect to pay between R30 000 and R50 000 for braces, depending on the prescribed treatment. Most medical aid schemes in South Africa do cover part or all of the costs relating to orthodontics. However, the way they pay the benefits differs markedly from scheme to scheme. 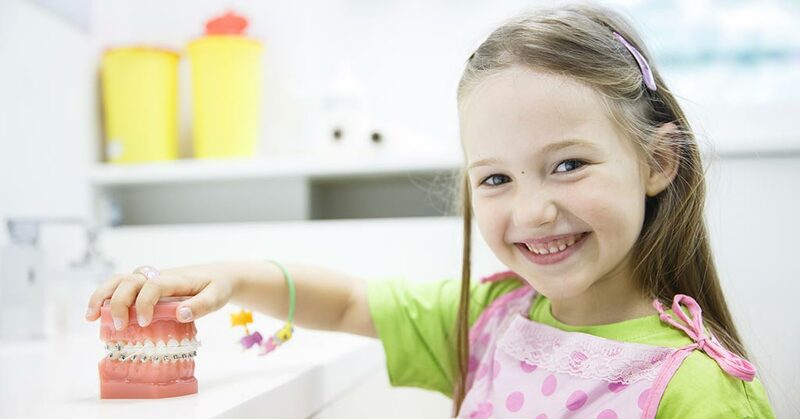 Medshield covers the cost of orthodontics from your day to day benefits, once pre-authorised. Fail to get pre-authorisation and you’ll be liable for all related expenses. What level of orthodontics cover do you have? The level of orthodontics cover you enjoy is directly related to your monthly contribution. Pay top dollar, and you’ll automatically be eligible for the best possible cover your medical aid scheme provides. You won’t have to contribute your hard earned cash, in the form of co-payments, and you’ll usually be able to consult the specialist of your choice. Opt for a lower cost or entry level plan, and you may not be eligible for any cover at all. If you do qualify for orthodontics benefits, you’ll quickly discover that co-payments are the norm, and benefits are only paid out to a designated service providers (DSPs), or network orthodontists. Especially if you’ve got a young family, it’s wise to protect yourself financially by opting for the best possible specialised dental cover. For objective advice on which medical aid provides the best cover for orthodontics, why not chat to a medical aid broker at IFC? We'll help you find the best orthodontics benefits based on your needs and budget.